Bagged & Looses Gravels, Aggregates and Composts Delivery. We stock a range of bagged gravels and aggregates, and can also provide loose amounts of decorative gravels by the ton including limestone chippings in 10mm, 14mm and 20mm. 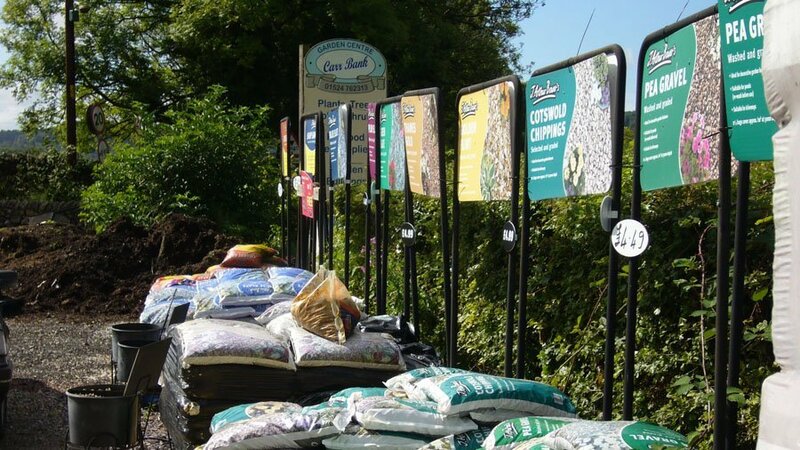 We also can deliver topsoil, horse manure, mushroom compost or a blend of the three for your veg and flower beds by the pickup load. Please enquire for prices and availability.